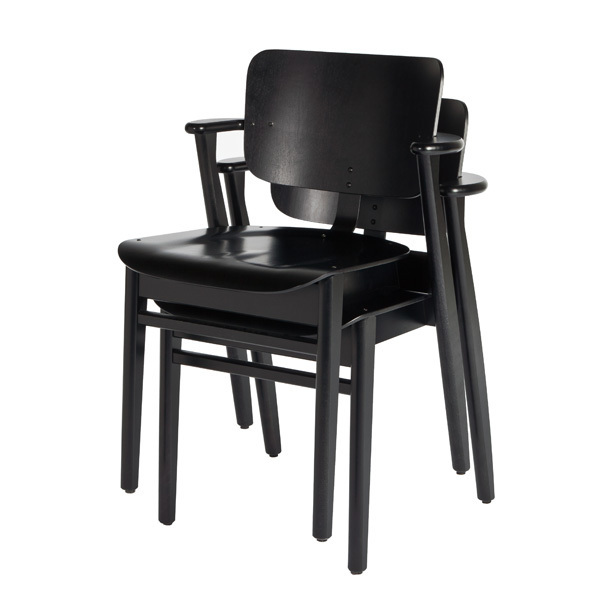 Artek's Domus chair was designed by Finnish interior architect and designer Ilmari Tapiovaara in 1946. 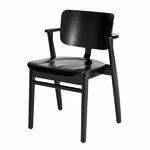 The chair was designed for the Domus Academica student housing complex, located in Helsinki and drawn by architect Pauli Salomaa. The interior and furniture design of the complex was the first large-scale project for Ilmari Tapiovaara and his wife Annikki Tapiovaara. 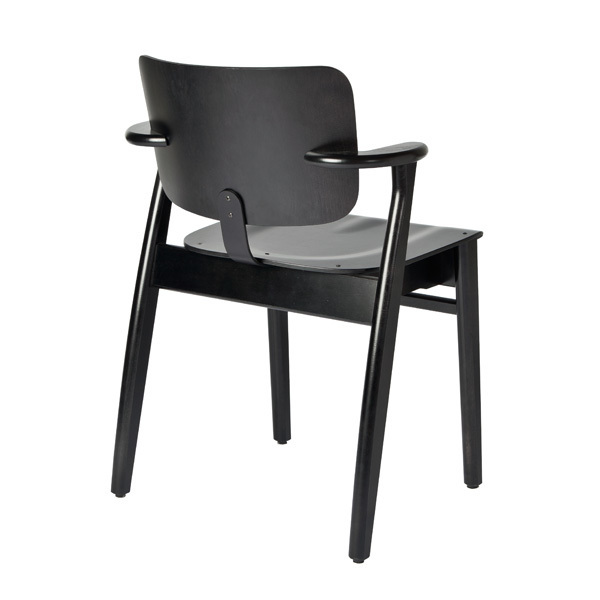 Domus was designed to be a multifunctional chair that would meet the diverse needs of student housing. It served in the student rooms, hallways, auditoriums and conference rooms as well as in the cafeteria. 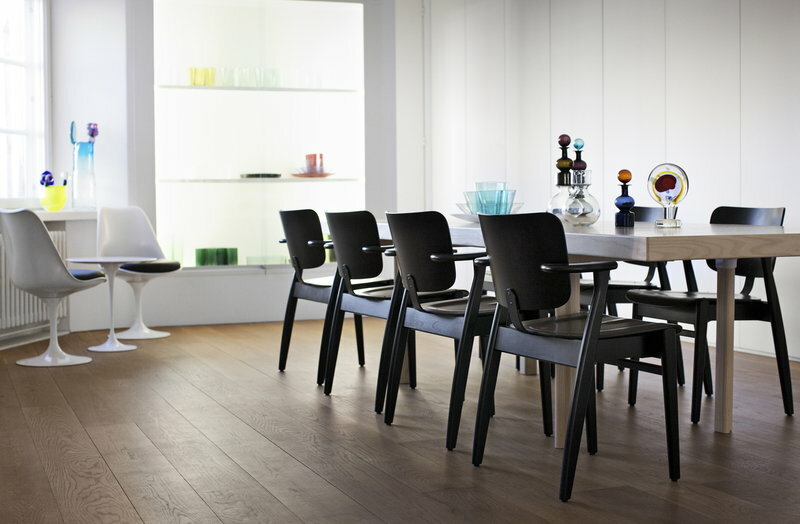 Domus chair is a stackable, comfortable and ergonomic piece of furniture with an elegant, timeless design. Nowadays manufactured by Artek, the chair has become a beloved classic of Finnish design. 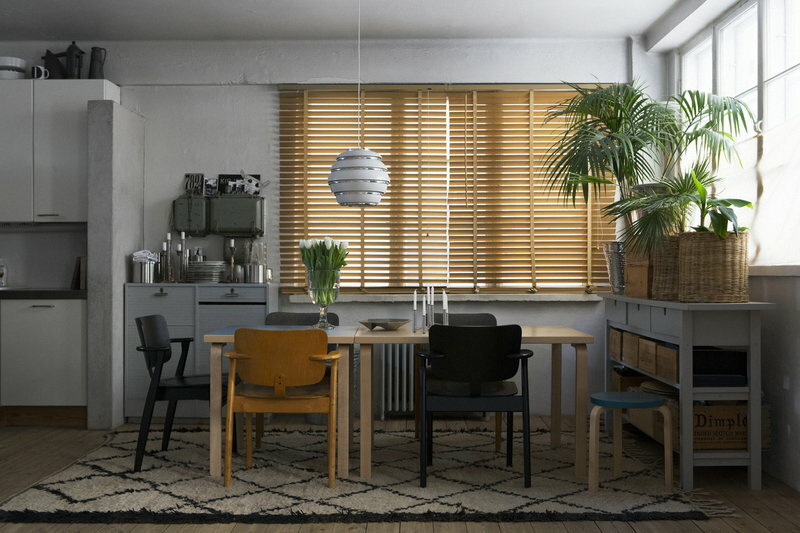 Ilmari Tapiovaara (1914-1999) was a renowned Finnish interior architect and designer. 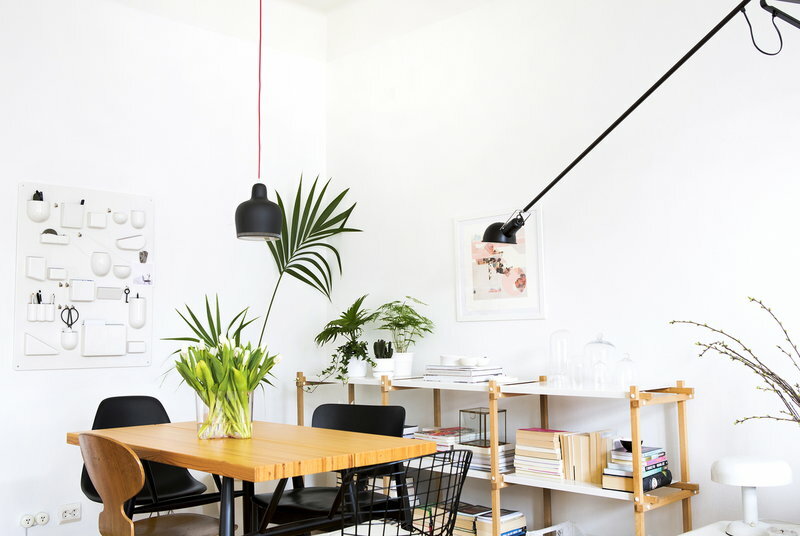 In his designs, Tapiovaara always sought to create a humane, well-lit and warm dwelling environment. 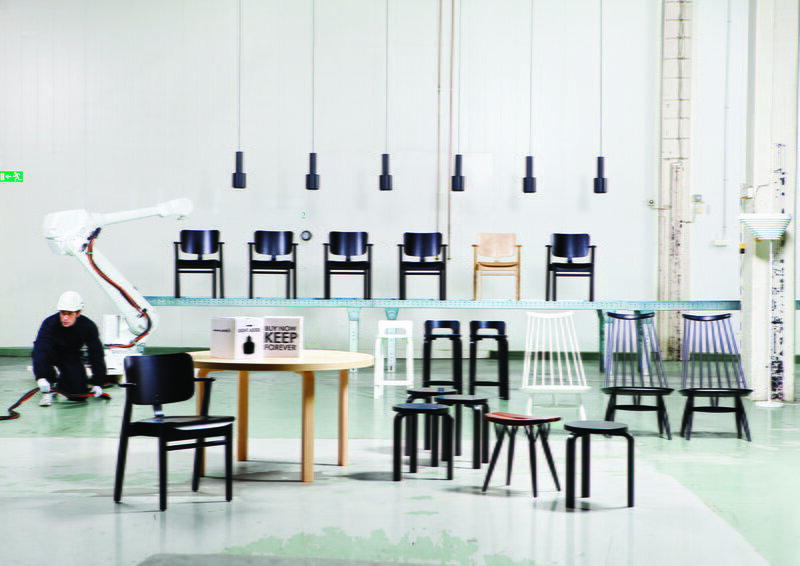 Tapiovaara’s furniture pieces designed were always part of a whole, with the architecture as their starting point. Ilmari Tapiovaara graduated in 1937 as interior architect from the department of furniture design of the Central School of Arts and Crafts. After graduating, he visited the Paris World’s Fair and during his stay in France he got an assistant’s position for six months at the office of Le Corbusier. 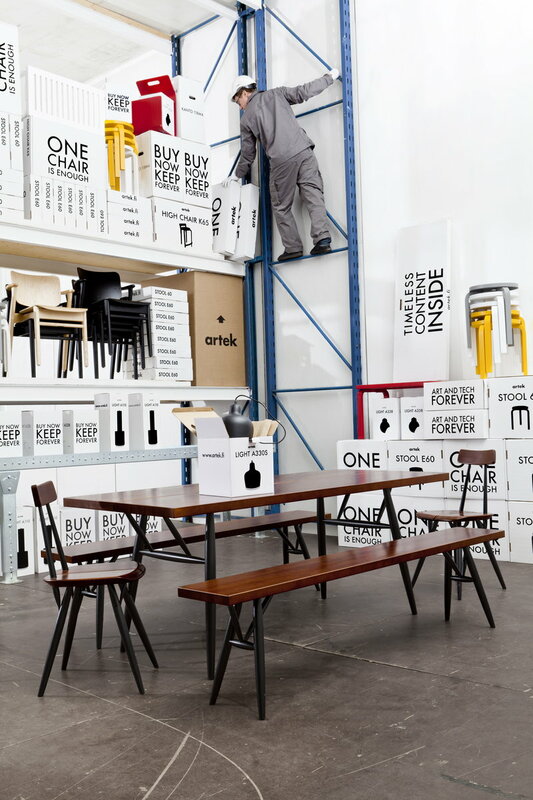 Soon after coming back to Finland, Tapiovaara was hired by the Asko company, Finland’s largest furniture factory, where he worked as a designer and artistic director for a few years. 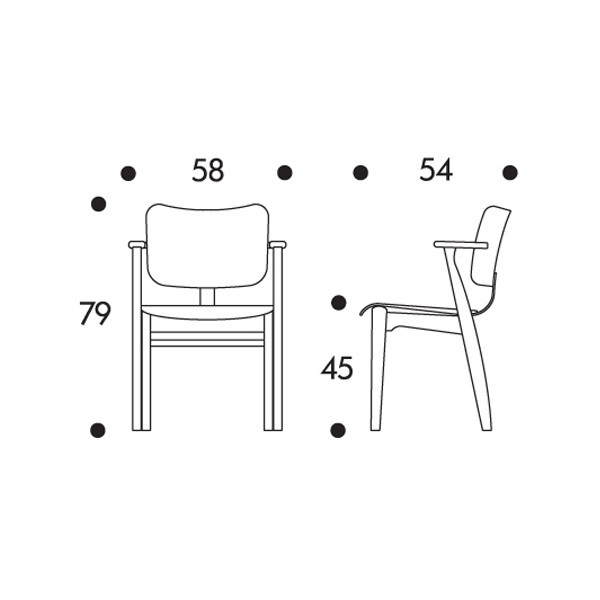 Alongside dozens of chairs and other furniture pieces mostly for public premises, Tapiovaara also designed interiors for numerous banks, offices, hotels and shops since the 1940s. 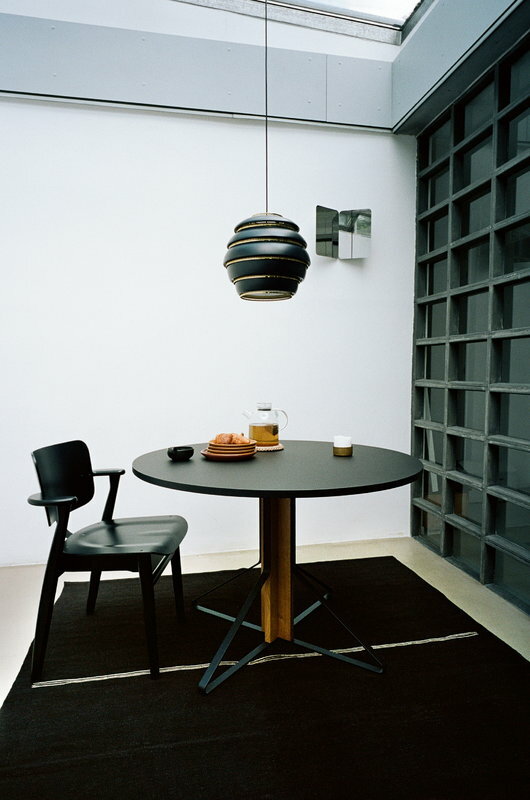 His most famous designs include TT40 table, Tale stool, Trienna table, Mademoiselle chair and rocking chair. Of all materials, wood was the closest to Tapiovaara’s heart. 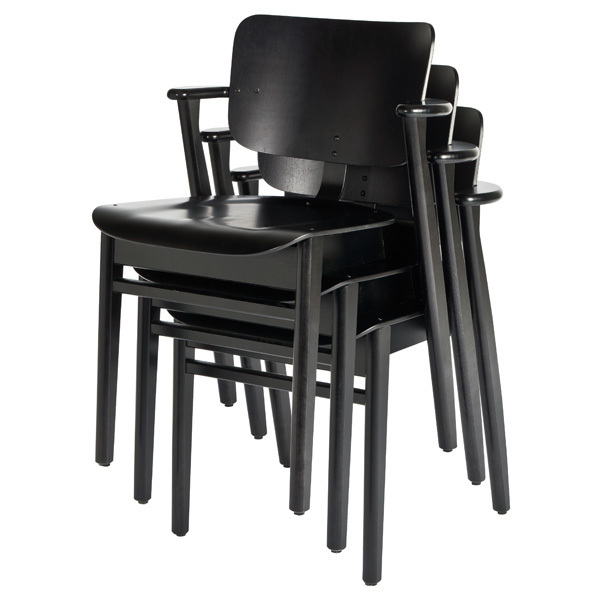 The designer admired the works of Alvar Aalto and wanted to carry on Aalto’s ideas in his own design work. 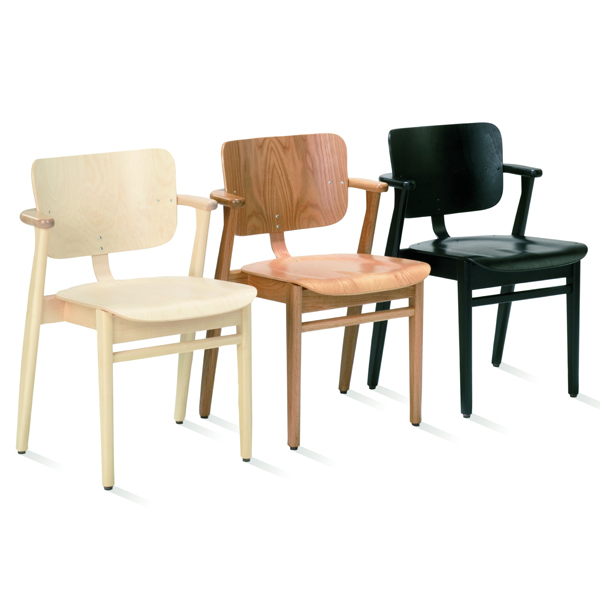 This was evident in applying wood to the idiom of functionalism and industrial production and in the fact that Tapiovaara adopted the principle of social equality of functionalism. 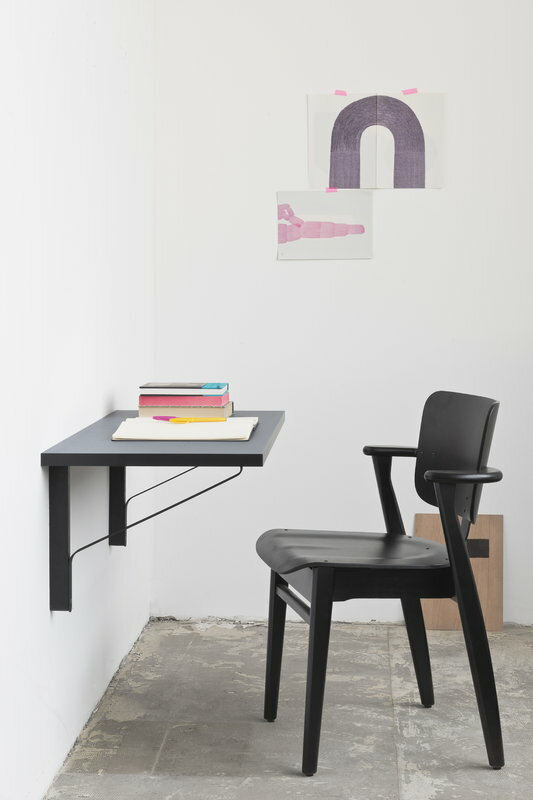 Tapiovaara was also a teacher at the department of interior design at the Institute of Applied Arts and at the Helsinki University of Technology, where he sought to reform teaching towards industrial product design with the aid of international examples. Ilmari Tapiovaara was awarded a total of six Gold Medals at the Milan Triennials of 1951, 1954, 1957, 1960 and 1964. 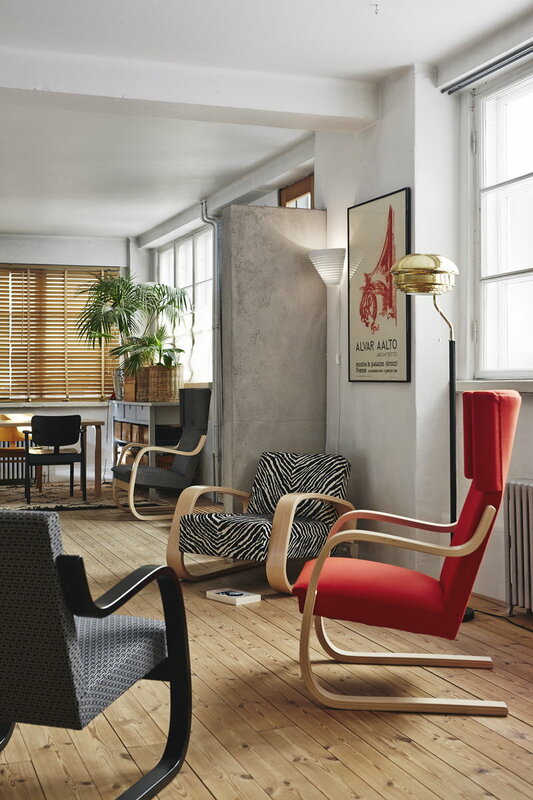 He also received the Good Design Award in Chicago in 1951, Pro Finlandia medal in 1959, Finnish State Design Prize in 1971 and Furniture Prize of the SIO Interior Architects’ Association of Finland in 1990.